For those of you that haven’t noticed, Fun Times Updated Today!! You can read the Latest Page and all Pages, on this Site. If I’ve looked at my Pages correctly, I’m halfway through with this Chapter. Wanna know what that means? It means I’m halfway close to getting to Volume 2! After Part One of this Chapter is Finished, Fun Times will be on Hiatus to get Volume 2 Printed. And after I Proof Volume 2, I’ll be holding a Contest for a Volume 1 and 2 Giveaway! So Keep a Lookout for that. I’ve been Working hard so I can get Book Two out. Let me know if there is something you’d like to see in Volume 2 like Character Sheets in the back, etc. If you’d like to do Giftart for Volume 2 you can and you still have time too. Just message me or leave a Comment! If anyone enjoys the Bloopers, I’m thinking of doing a Blooper Strip Zine? I’m not sure yet tho. What do you all think? Also, if you’re a fan of Fun Times and want to Support the Comic and you’re also on deviantART, Please Consider Joining / Watching https://funtimesfans.deviantart.com/ ! We’re nice, we will have Contests, and I will bribe you with cookies, lmao. JOIN USS! 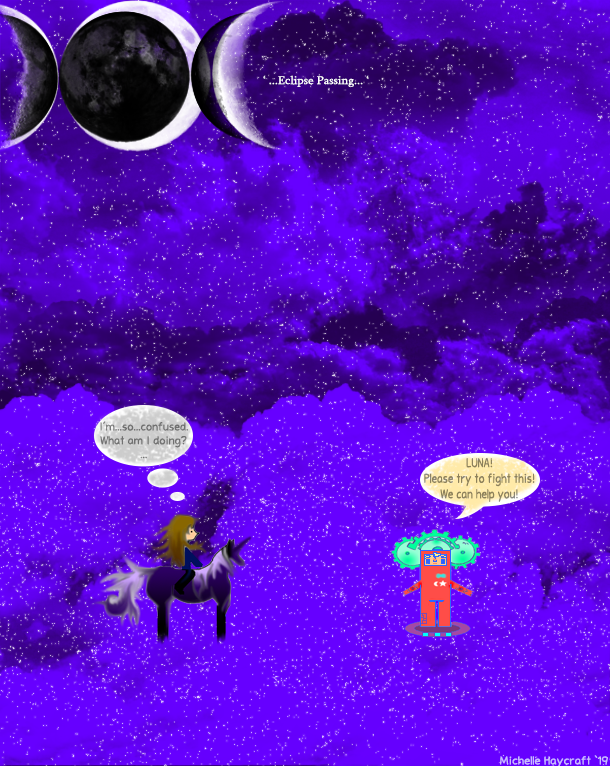 This entry was posted in Blog and tagged Art, Cartoons, Comics, deviantART, Fantasy, Updates, Webcomics. Bookmark the permalink.